I’ve always found hand lettering to be an art form that both intrigued and mystified me. How could something so simple be so beautiful? 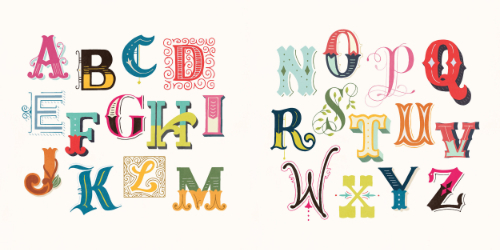 And how could I learn how to create stunning lettering? Skyhorse Publishing recently released two books that tackle the challenge very differently and effectively. 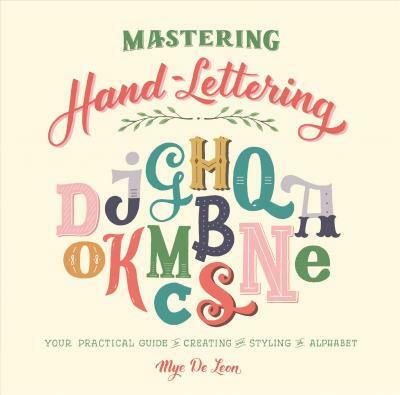 Mastering Hand-Lettering, by Mye De Leon, presents a “practical guide to creating and styling the alphabet.” Readers, after learning what tools they will need, are methodically, and precisely, taught to create both uppercase and lowercase letters, one by one. Upon mastering those, the reader moves on to script lettering. These skills are then brought together in Composition & Hierarchy, a journey through styles ranging from simple serif vs. san serif to dimensional and chalk lettering. De Leon then shows the reader how to combine all of these styles to create gorgeous illustrations and signage. Doris Wai’s Extraordinary Hand Lettering takes the craft to another level. Once learning which tools are used and basic skills of composition and design, Wai explores lettering on a variety of surfaces including wood, chalkboard, glass and mirror. 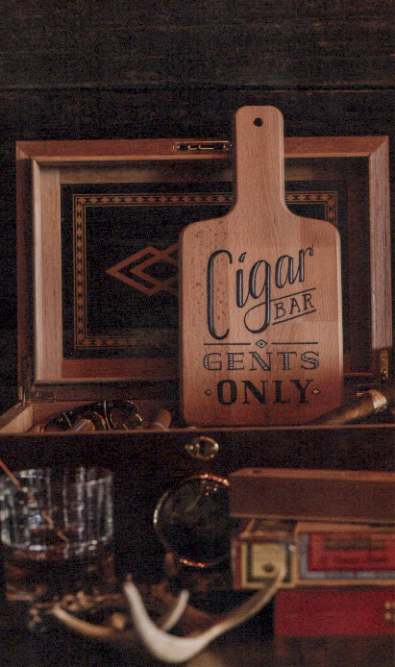 For wood, Wai celebrates a fiftieth birthday with a men’s Whiskey and Cigar Bar, creates a lettered cutting board hostess gift and refurbishes an old secretary desk. For glass, Wai celebrates a child’s fifth birthday with a Pink Lemonade Party, an air plant terrarium and a Christmas window. Wai also offers side project ideas for each surface. Mastering Hand Lettering retails for $19.99. 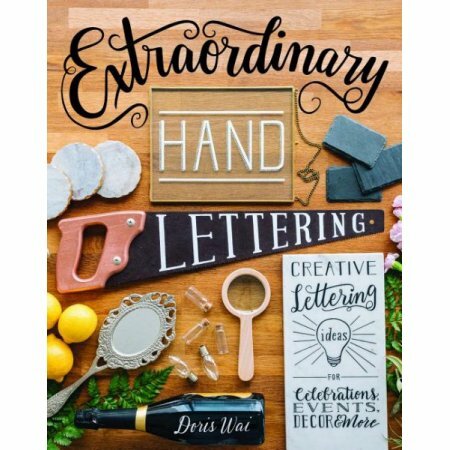 Extraordinary Hand Lettering retails for $29.99 (Hardback) and $14.99 (Paperback). In my opinion, you cannot go wrong with either book. In fact, I recommend that, if you can, buy both!